This entry was posted in Nikon Lens and tagged Nikkor AF-S 300mm f/4E PF ED VR, nikon lens rumor on November 16, 2015 by admin. This entry was posted in Nikon Lens and tagged Nikkor AF-S 300mm f/4E PF ED VR, Nikon AF-S NIKKOR 200-500mm F5.6E ED VR lens, nikon lens rumor on November 13, 2015 by admin. 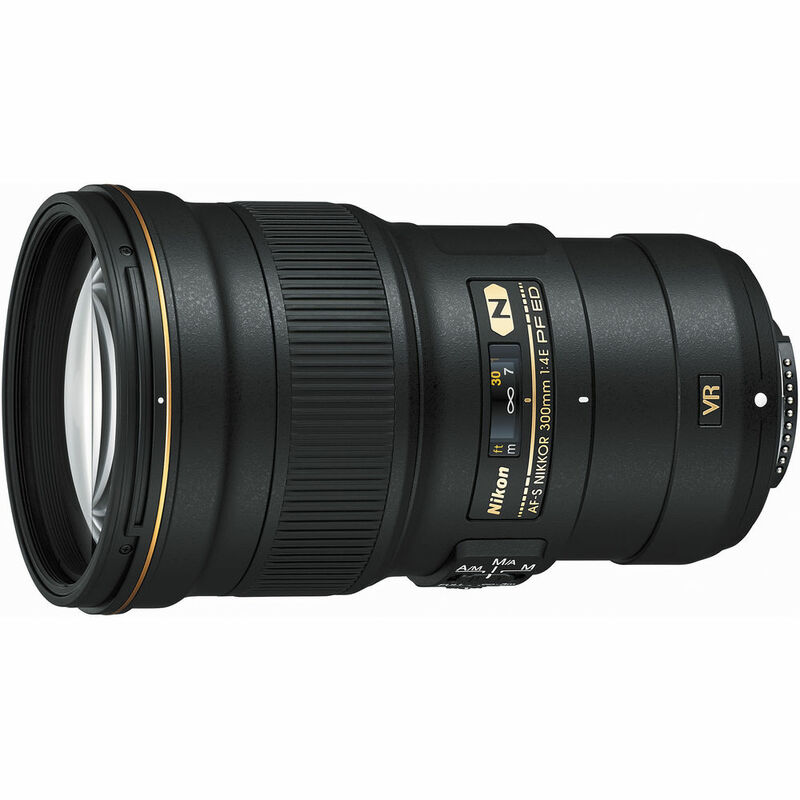 After a long time waiting, the Nikon AF-S NIKKOR 300mm f/4E PF ED VR lens is now in stock & shipping! It is the lightest 300mm full-frame lens fixed focal length AF in the world for $1,996.95. This entry was posted in Nikon Lens and tagged Nikkor AF-S 300mm f/4E PF ED VR, nikon lens rumor on October 13, 2015 by admin. This entry was posted in Nikon Lens and tagged Nikkor AF-S 300mm f/4E PF ED VR, nikon lens rumor on April 29, 2015 by admin. Ephotozine has just posted a review of the new released Nikon AF-S NIKKOR 300mm f/4E PF ED VR lens. 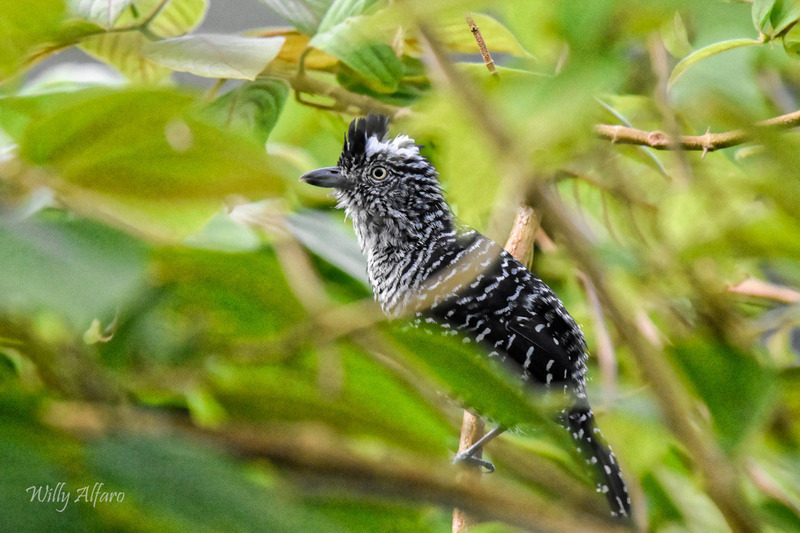 It is the lightest 300mm full-frame lens fixed focal length AF in the world. The price is only for $1,996.95. 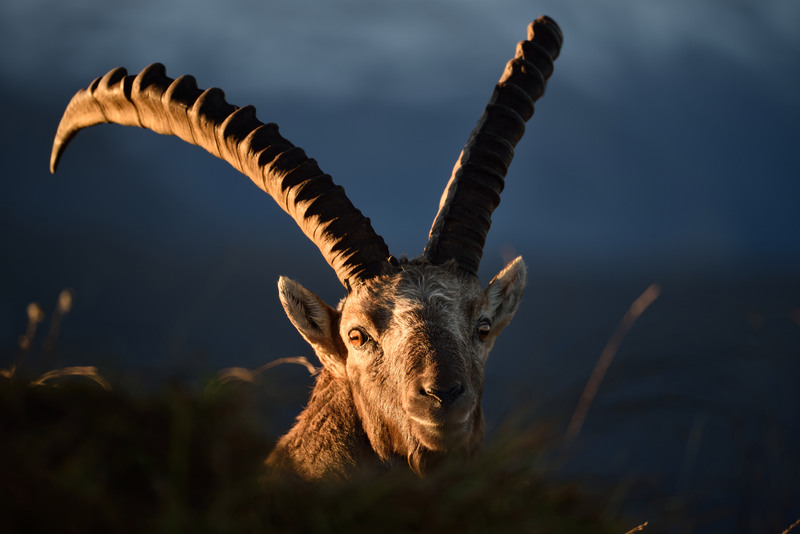 This entry was posted in Nikon Lens and tagged Nikkor AF-S 300mm f/4E PF ED VR on March 8, 2015 by admin. 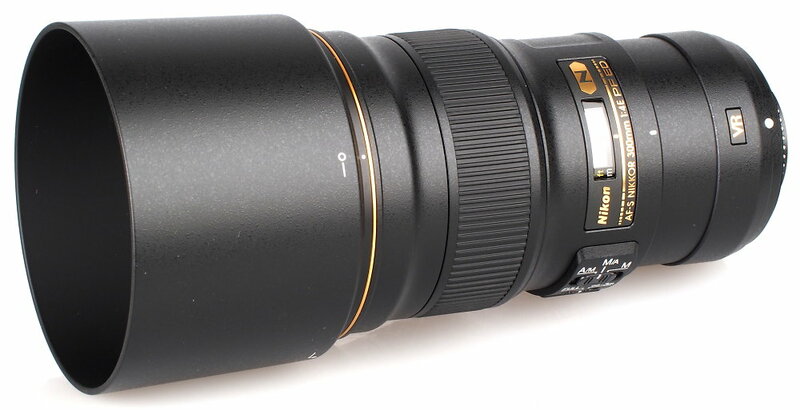 The new Nikon AF-S NIKKOR 300mm f/4E PF ED VR lens is now in stock & shipping! This is the lightest 300mm full-frame lens fixed focal length AF in the world. The price is only for $1,996.95. This entry was posted in Nikon Lens and tagged Nikkor AF-S 300mm f/4E PF ED VR on February 2, 2015 by admin. This entry was posted in Nikon Lens and tagged Nikkor AF-S 300mm f/4E PF ED VR, nikon lens on January 7, 2015 by admin. This entry was posted in Nikon Lens and tagged 300mm, Nikkor AF-S 300mm f/4E PF ED VR, sample images on January 6, 2015 by admin.